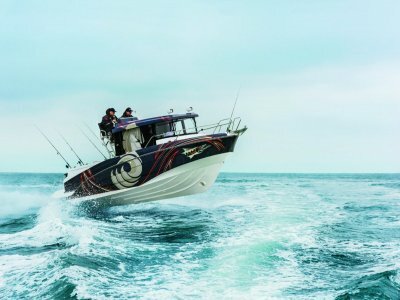 Caribbean boats have long held a reputation for being some of the best offshore capable vessels available, with a hull design that's been developed over 50 years. The new 27 Flybridge is no exception, keeping the offshore capabilities but with a larger curved swept down flybridge and a new modern look. 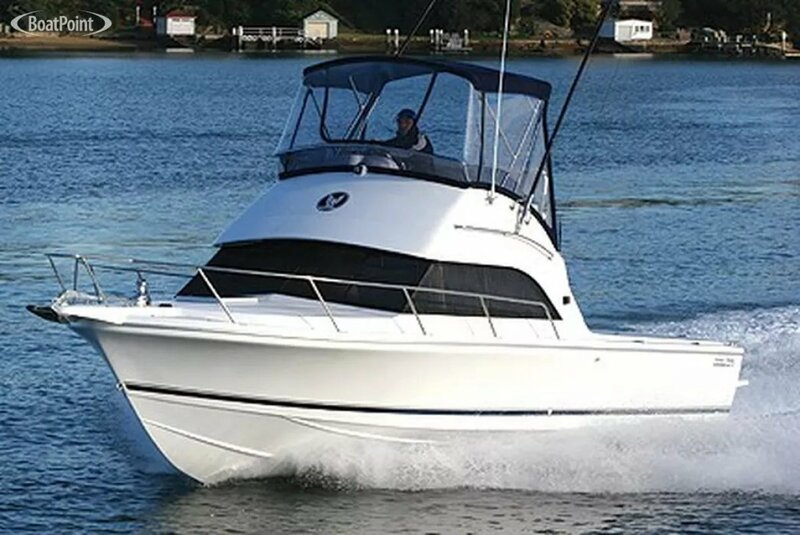 As with previous models the 27 has a very large cockpit that flows into a spacious saloon area offering great room for entertainers and serious fisherman alike, the galley is well equipped for a vessel this size making her ideal for a family boat or for a weekend fishing trip. 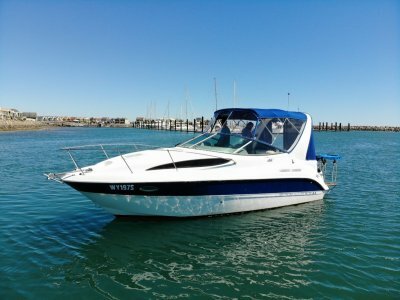 The 27 is a twin engine boat with dual sterndrives giving you exceptional performance and manoeuvrability. 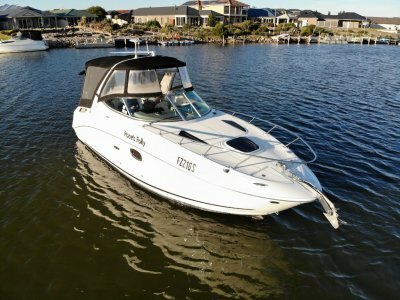 Contact Southern Cross Marine today to discuss options and pricing, or feel free to come down and visit our sales team. 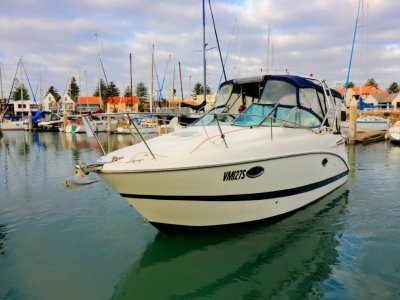 We are a South Australia's Beneteau, Chaparral and Caribbean Dealers. Located 20 min from CBD Adelaide and just 5 min from Port Adelaide. We have a larger range of services and accessories, so call us today for more information!